Views! Views! Views! 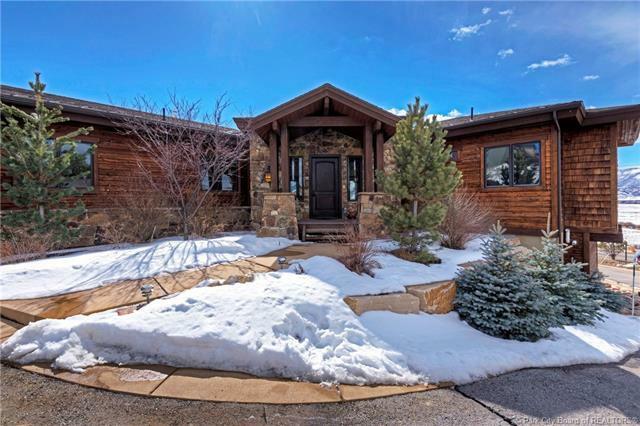 Desirable Old Ranch Road home offers panoramic, unobstructed views of the Ski Resort Mountains & Swaner Nature Preserve! Wildlife viewing is amazing as Elk, Deer, Eagles, Cranes call Swaner Nature Preserve home. 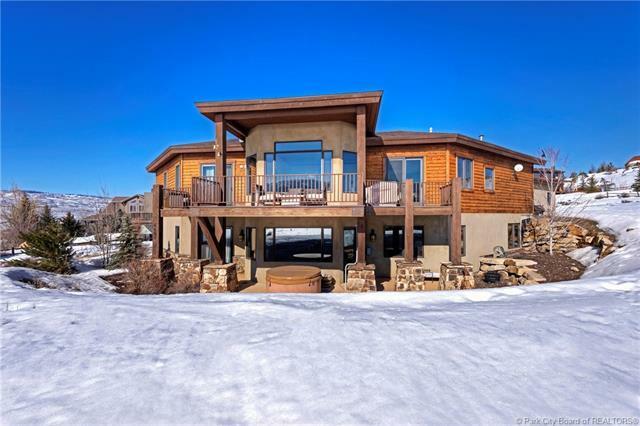 Custom built in 2006 with 4 + bedrooms, 3.5 baths. Custom finishes throughout. Hardwood, vaulted ceilings, 8' solid wood doors, granite counters, stainless steel appliances complete with a wolf range, and natural stone tiles. Main floor master suite has a large bathroom, walk-in closet, fireplace and deck. Expansive front deck with gas grill hookup offers outdoor living at its finest. Lower level offers entertainment areawith walk out to patio and hot tub area. 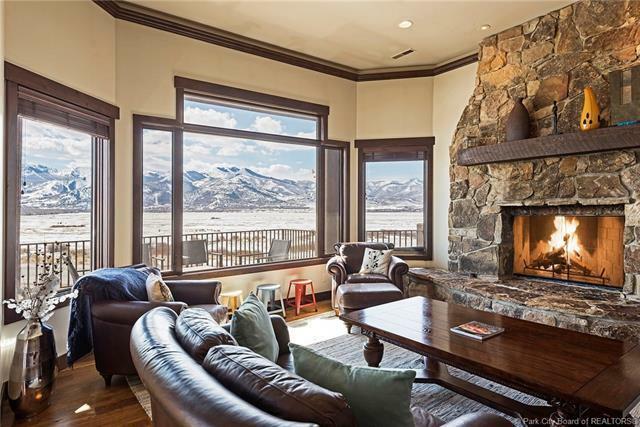 This location is everything, with access to many miles of hiking, biking & horse trails. 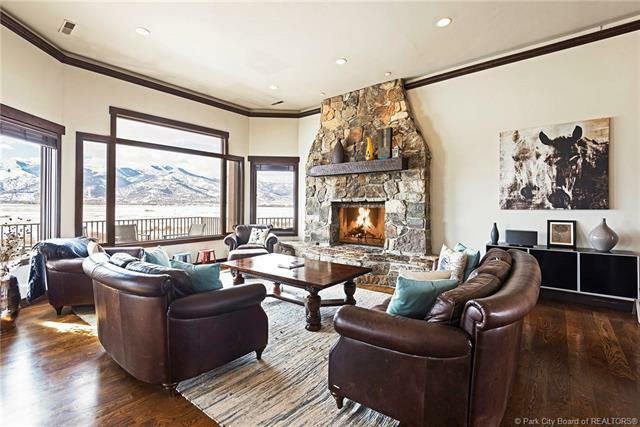 Close to Trailside Park and Elementary school, on Park City free bus system and just minutes to skiing. Over half acre. Zoned for up to two Horses.